Her goal was to leave the freelance world for a satisfying employment situation that would allow her family to leave Alameda, which was feeling increasingly industrial and expensive. 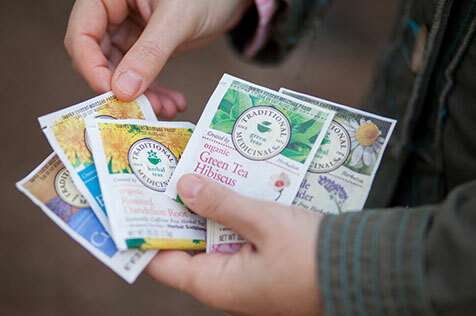 After a rigorous application process, Lori was named Content Strategist & Writer at North Bay-based Traditional Medicinals, the leading seller of wellness teas in the United States. Lori was attracted to Petaluma because it offers the sophistication and conveniences of a city within a bucolic, old-timey setting–much like her experience growing up in Vermont. After moving here, she was delighted to find Petaluma’s many other charms, from songbirds in the garden to a community without pretensions. Lori was pleasantly surprised by Petaluma’s cultural scene. “There’s a homegrown feel related to the arts with strong community support and social networking that surrounds them,” she says. What is she up to now? 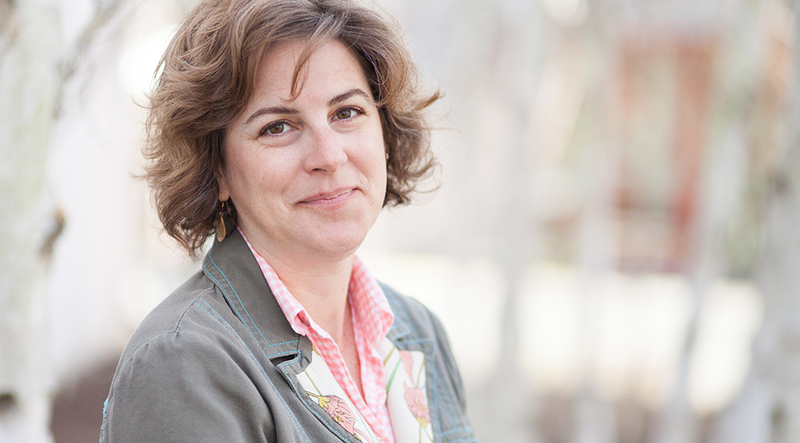 Lori is thriving in her new Petaluma community and loves her job at Traditional Medicinals. The company fosters a community around wellness and she appreciates her role at this socially responsible business. Crafted with pride by people who live here and love it. © 2013 City of Petaluma. All Rights Reserved.